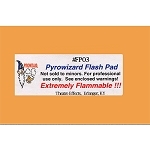 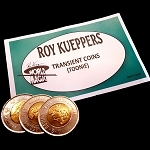 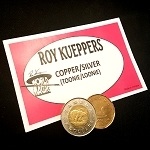 This 3" wide, heavily weighted $2.00 Canadian Toonie packs a punch at the end of any coin routine. 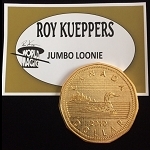 This jumbo Canadian $2.00 coin (Toonie) is made with polished nickel and the gold center is 24k gold plated. 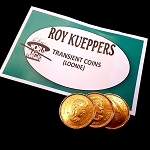 Each coin is packaged with a convenient draw string pouch for safe storage. 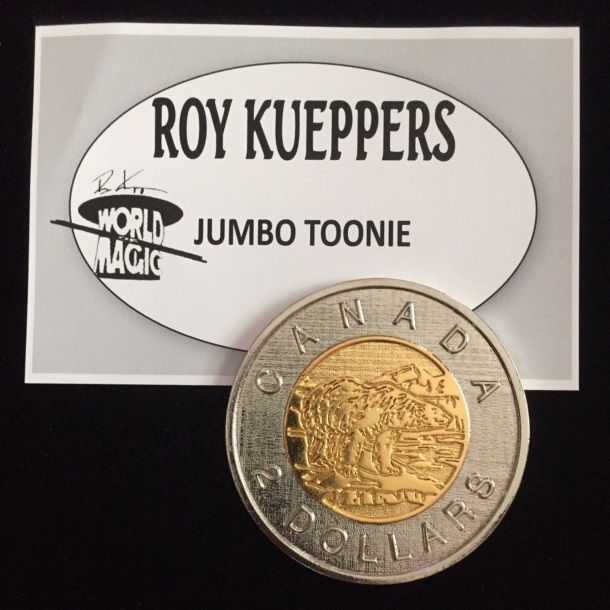 These are made of solid metal...they look & feel just like the real thing, and are very nicely weighted at almost 100 grams (about 1/5 of a pound). 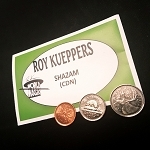 Diameter: 3 inches, which is just the perfect size to be palmed in an average sized hand.